Optical Hearing Assistant, Kirsten Carter, from Leightons Swindon helped out at the local charity event ‘Let’s Get Our Boots On – 2019’. Leightons chose to donate a pair of sunglasses for the raffle taking place at the event. The glasses were personally selected by Kirsten, a lovely black and white pair of Ocean Blue ladies’ sunglasses. Leightons Swindon are proud to support their local charity events and Let’s Get Our Boots On was no exception. 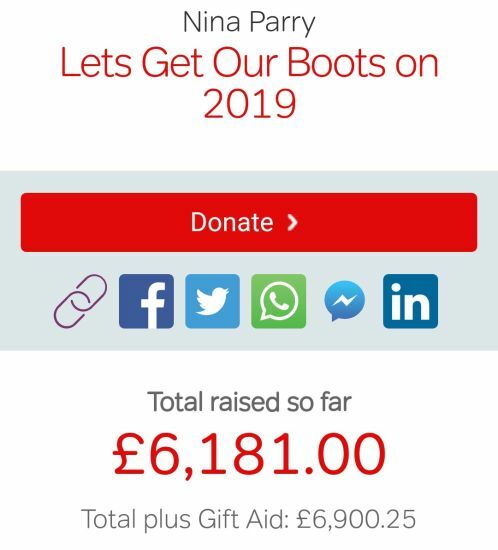 Let’s Get Our Boots on is an annual charity event started by Nina Parry, after being diagnosed with Multiple Sclerosis she decided to use her marketing and sales skills to raise money and awareness for the MS society and now the MS Therapy Centre in Swindon. Multiple Sclerosis is a condition that affects the brain and spinal cord, causing the coating that protects your nerves to become damaged resulting in a range of symptoms. Both the MS society and the MS Therapy Centre in Swindon aim to help and support those with the condition to help improve their quality of life. 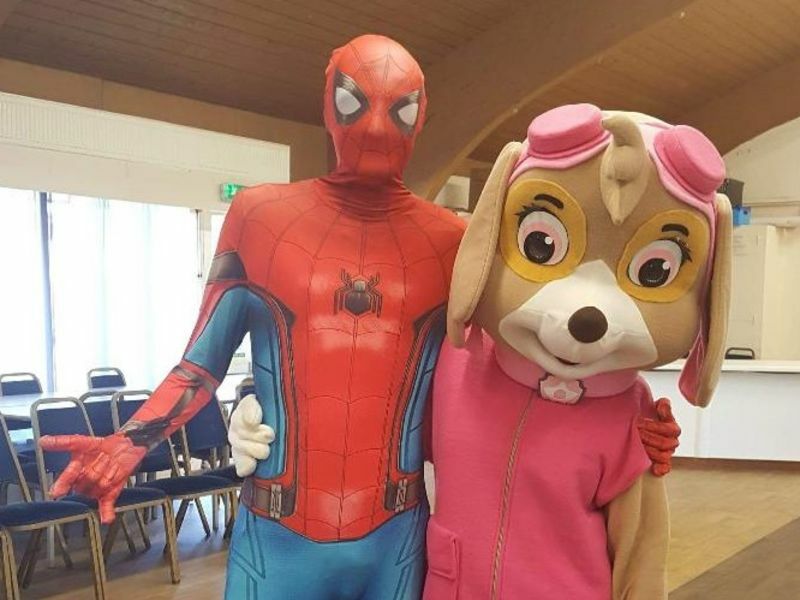 The Let’s Get Our Boots On event took place on the Saturday 24th March at Swindon Supermarine Rugby Club, with the event raising a total of £6,900.25 for the charity this year. After the rugby match there was a whole variety of different entertainment from inflatable activities, a raffle, food and refreshments, and there was even a disco with a charity auction later in the evening! At Leightons we’re passionate about supporting our local community, that is why we provide the best possible eye and hearing care to our customers. If you think you need a new prescription or feel it’s time for a free hearing test you, can book an appointment online with the Swindon team or contact them for more information on 01793 522 586.